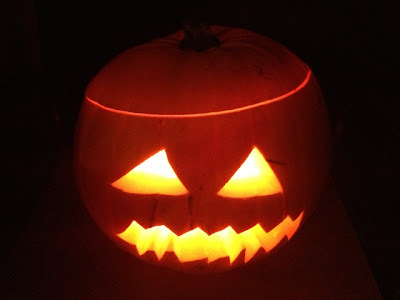 My reason's to be cheerful are last weekend me and my son did our very first pumpkin, very early I know but he just couldn't wait. 2, Its the last day of term this Friday, looking forward to spending more time with my son, we are off to the cinema this weekend to see Frankenweenie it's the new Tim Burton movie. 3, I have finally started a little bit of Christmas shopping online, i did an order with Very, with every order you can choose a free very gift, I picked a lovely bar of Hanleys milk chocolate with marshmallows and fudge pieces, i do love my chocolate but i could actually do with losing over a stone, but its quite tricky as i am still recovering from my op. I will pop over to have a look at all your reasons to be cheerful. Would love for you to leave a comment. Labels: cheerful, cinema, pumpkin, xmas. Lovely seasonal post and I love the pumpkin picture. Leave the weight loss till Christmas is done with - you know it makes sense. Fab pumpkin and well done for starting the Christmas shopping!